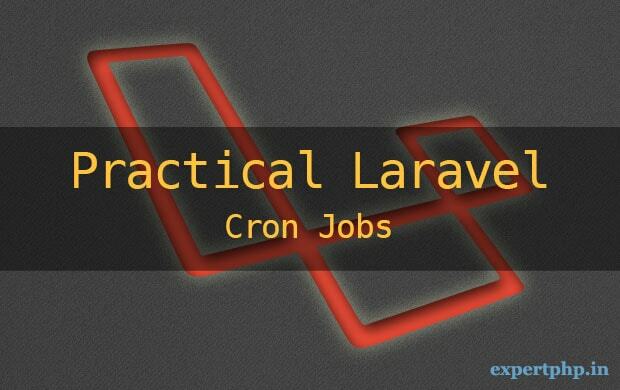 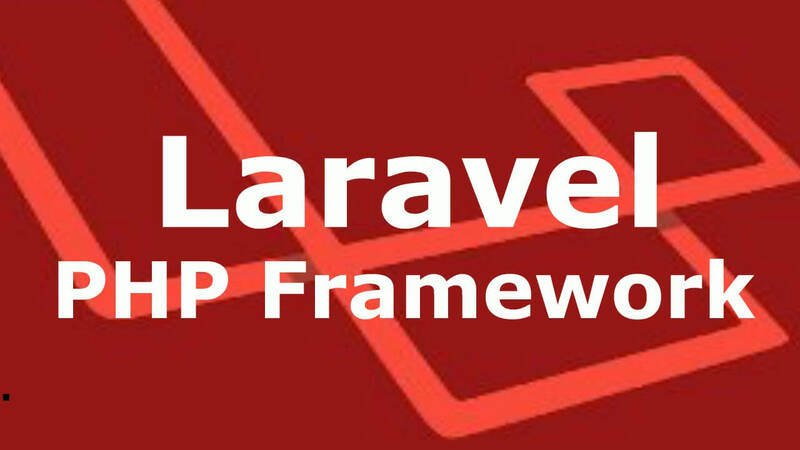 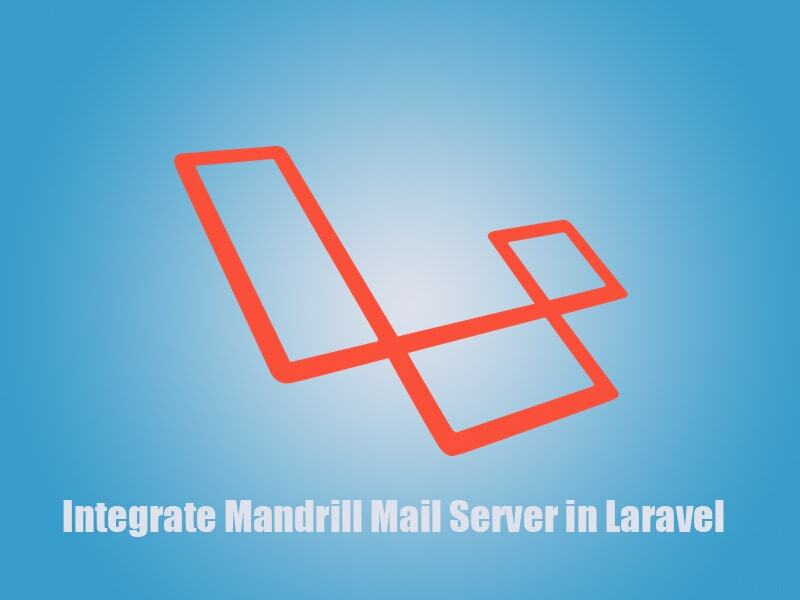 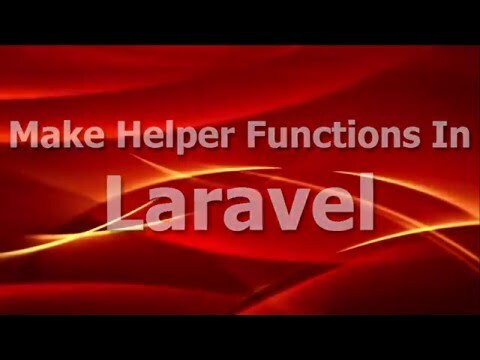 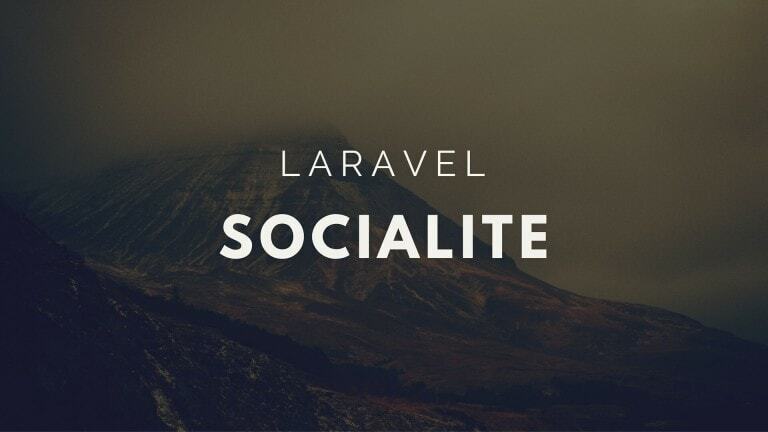 The Laravel community is always ready to launch the new features with its upgraded version and I have too much interest about upcoming features in Laravel. 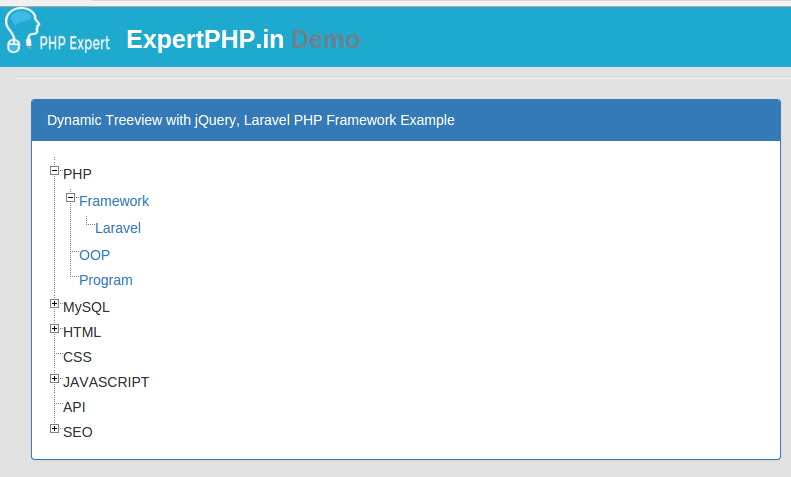 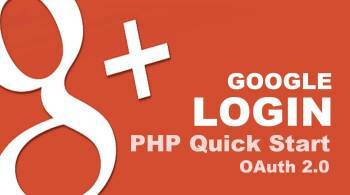 You will have to upgrade your PHP version if you have installed older than 7.0 because Laravel 5.5 will require PHP 7.0+. 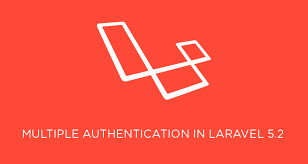 After Laravel 5.1, for LTS release, You will get a long term support policy with Laravel 5.5 including 2 years bug fixes and 3 years security fixes. 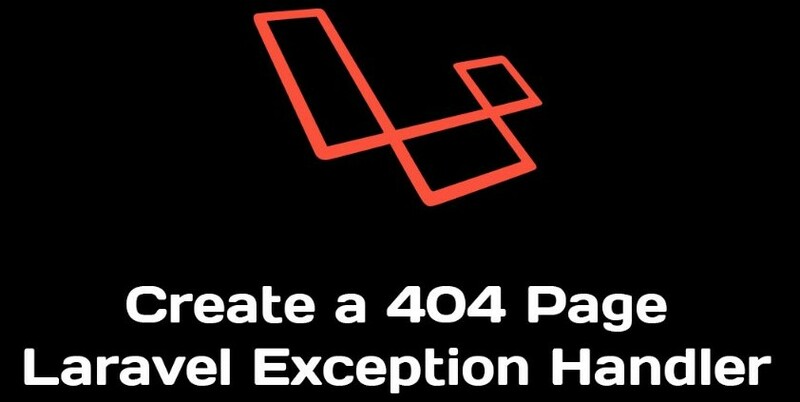 whoops provide a nice, clean and elegant interface for error that notify you the error line in the file where you exactly get the error. 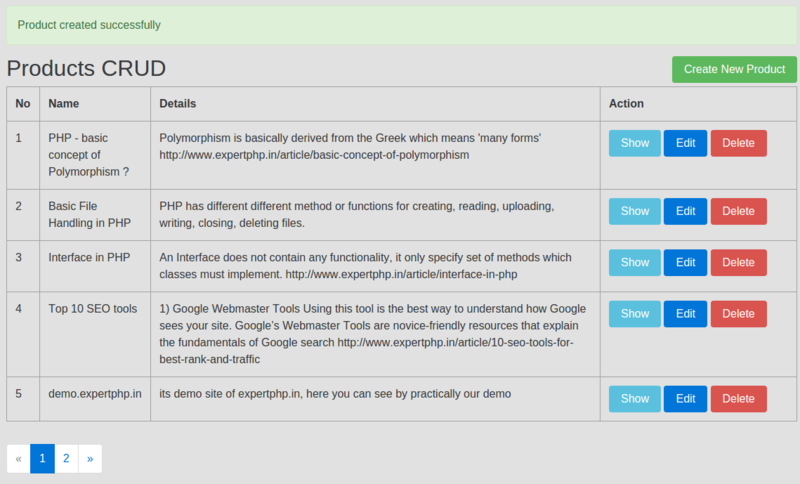 Now you can directly open referenced files directly in your editor from whoops interface. 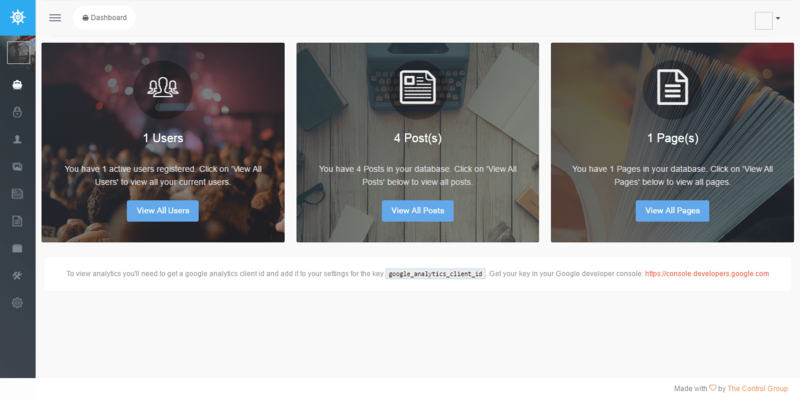 You can set your installed editor in handler file to overrides the whoopsHandler() method. 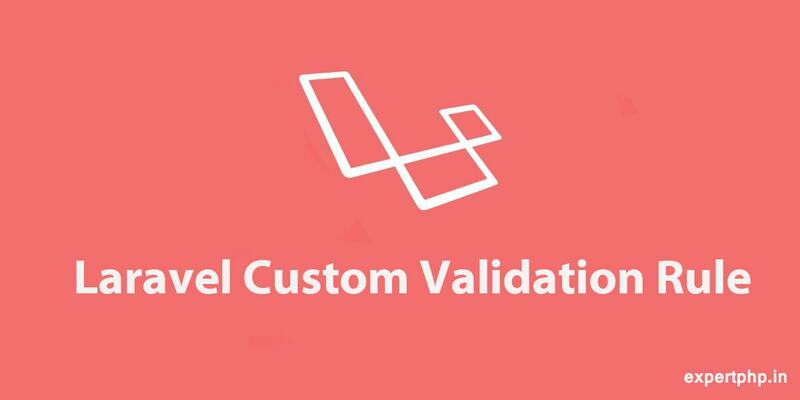 There are two changes in validation rules in Laravel 5.5. 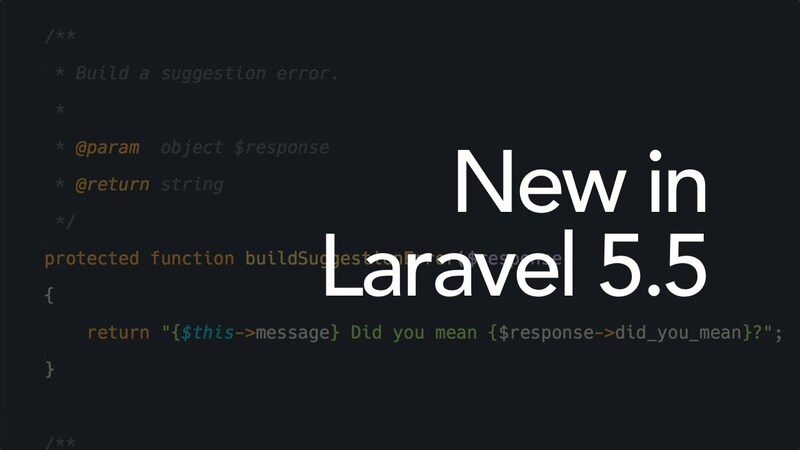 Now you can directly call the validate method on the request, before you pass the request instance as a first argument to validate request data, but with the release of Laravel 5.5, there is no need to pass request instance as a second argument. 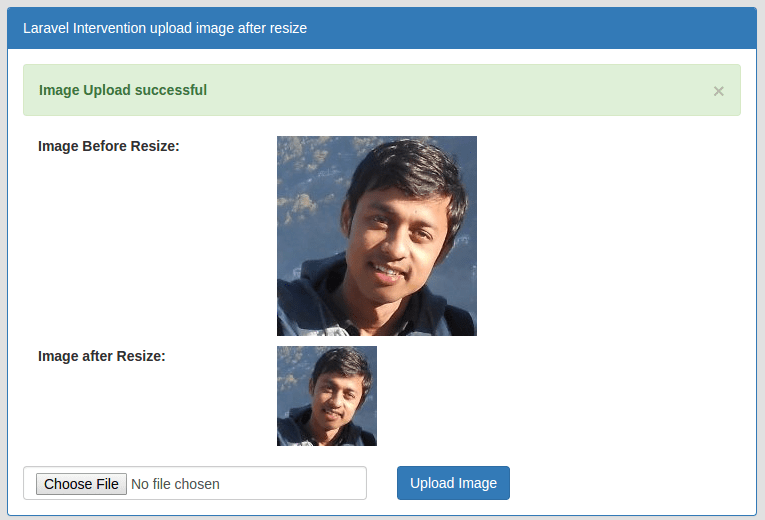 And second changes is, You can get the request data after validation in a variable and directly save the data after validation. 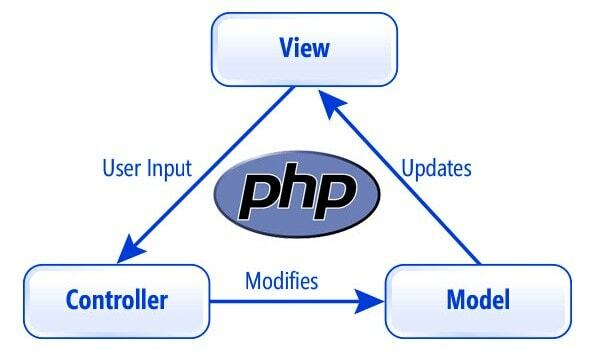 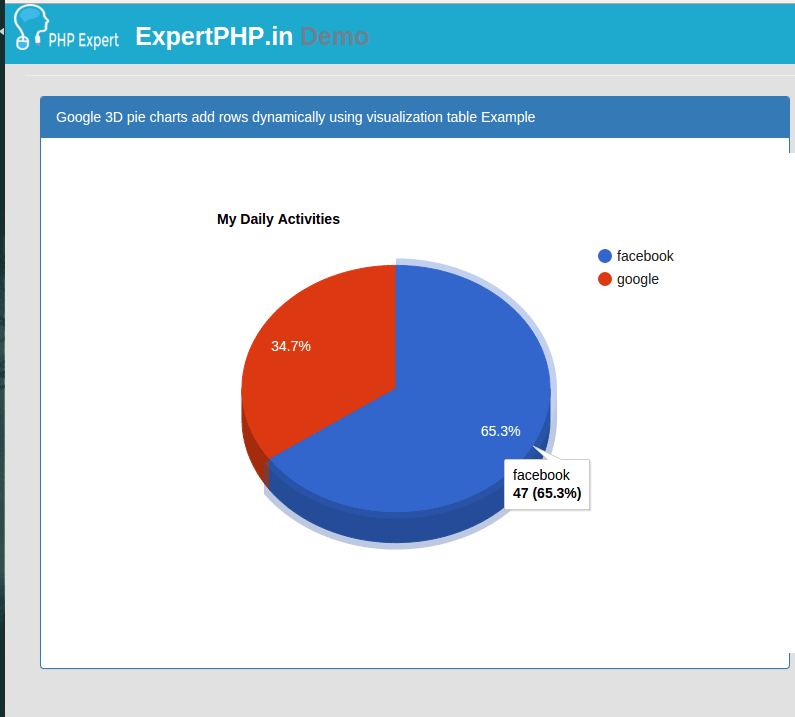 But make sure if any attributes which is not required should be defined with the empty rules because you may lose the data, if any attributes which is left out from the validation method. 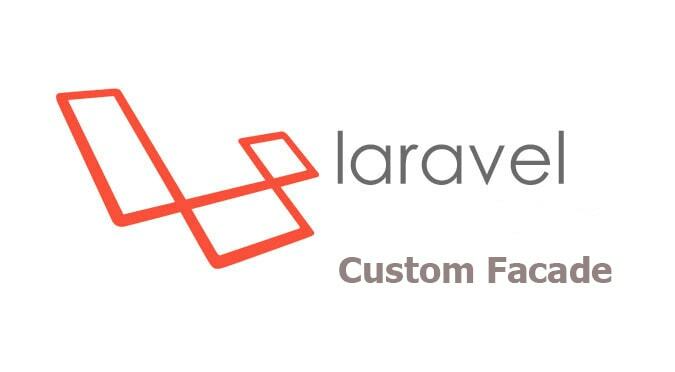 passes method will have two method $attribute and $value and validate if attribute value is valid then return true otherwise return false and message method return the respected error message when validation fails. 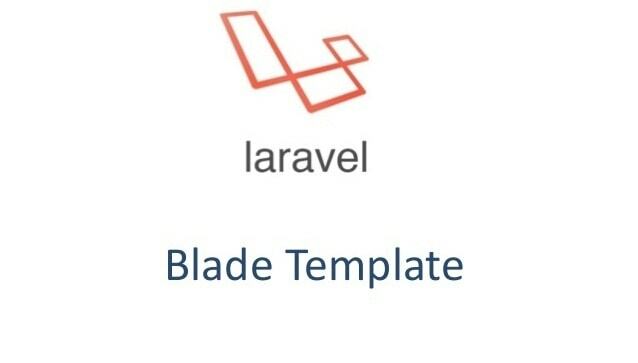 With Laravel 5.5, You can define custom if blade directives for the different different scenarios. 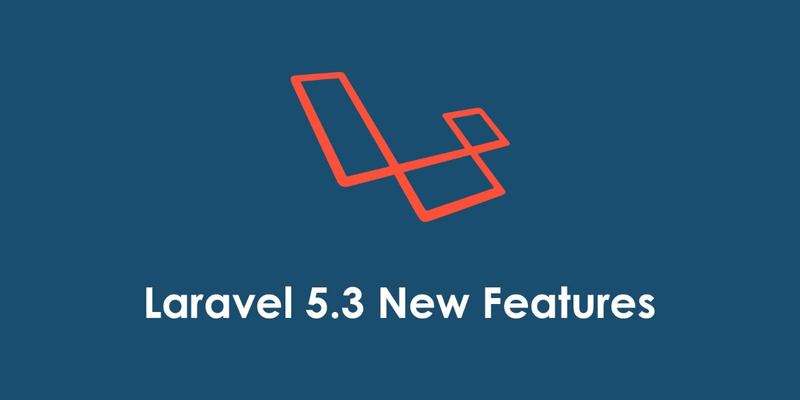 There is a new feature added with migrate: namespace in Laravel 5.5. 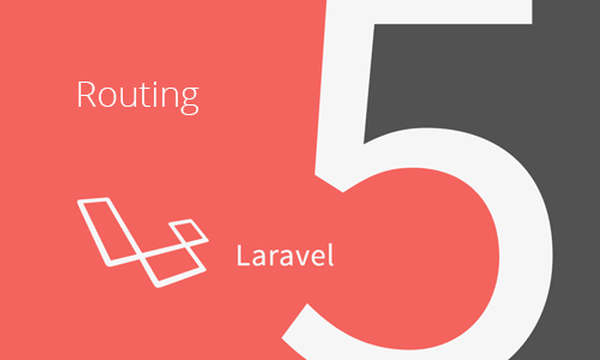 Before Laravel 5.5, You were using the migrate:refresh command to roll back your existing migrations but with the new release of Laravel 5.5, There is an improvement with migrate:fresh command that drops all the table and then migrate it from start. 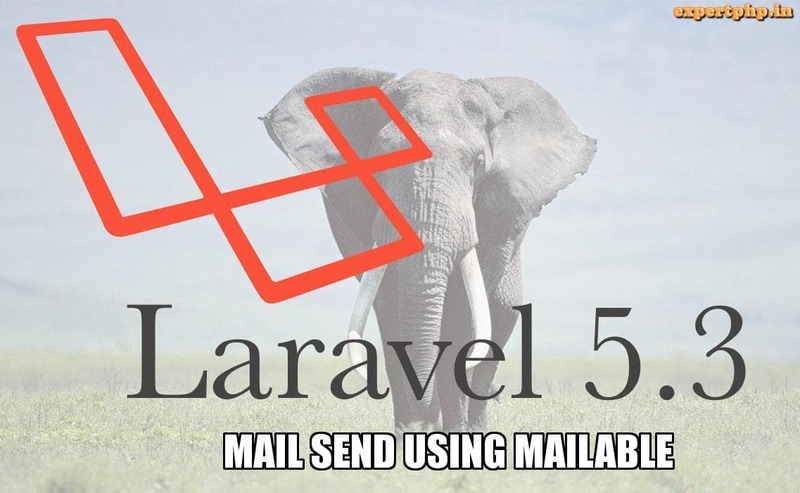 Laravel 5.4 offers Markdown emails that provide a default theme to compose emails in Markdown, but with the release of Laravel 5.5, There is much more flexibility to use email theme directly in the Mailable class. 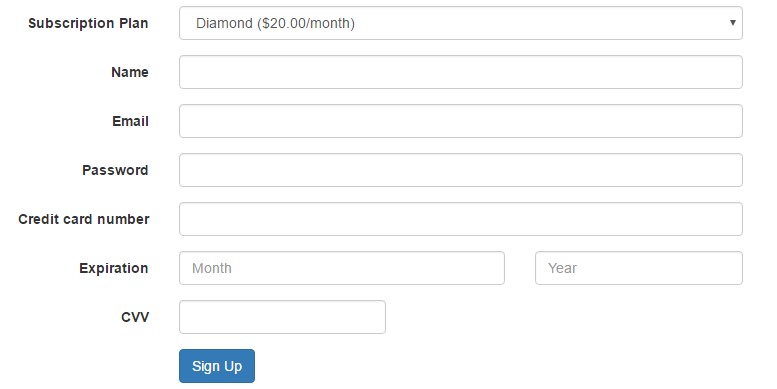 You will have to write your styles in .css file to use custom theme for a specific mailable. 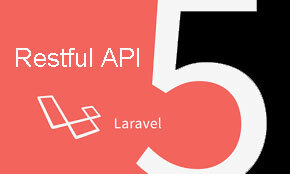 In this short article, I highlight the some of new features of Laravel 5.5 with examples.